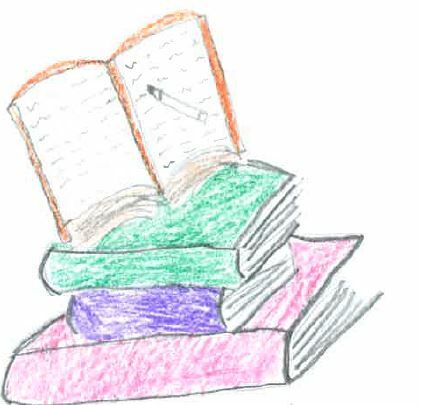 We’re delighted to have already received some amazing entries for the Drawing the Future survey from schools across the country as well as enquiries from across the world. The landmark national survey Drawing the Future launched in partnership with TES, the NAHT and the UCL Institute of Education last week will provide an exciting opportunity to learn more about children’s career aspirations and the factors that may be influencing their choices. 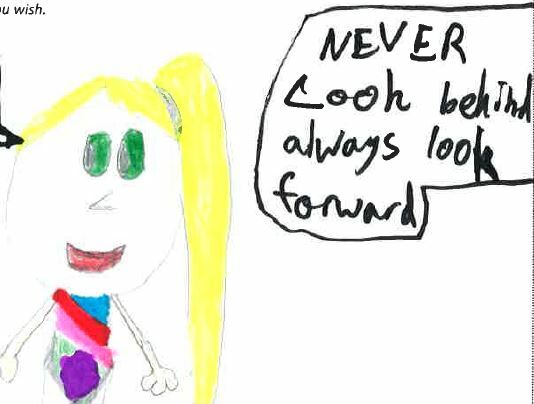 Drawing the Future simply asks children aged 7 to 11 to draw a picture of the job they might want to do when they are older. 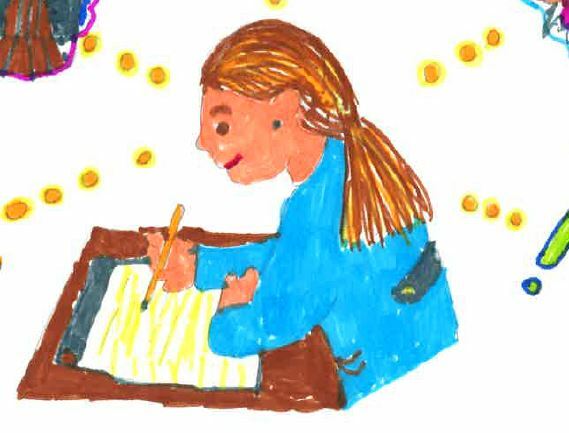 All teachers need to do is to ask their children to draw what they want to do, fill out the short school information sheet and send the entries back to us. It’s as easy as that! The survey will only take schools a few minutes (perhaps done in an assembly or the start of lesson) and should be a fun way to get children thinking about their futures and how the subjects they are studying are relevant to this. Please send all completed entries, as well as the school cover sheet, by October 23rd 2017. Download the guidelines for UK teachers. (PDF) (PDF) Please read this document which contains detailed information about how to take part. Download the Drawing the Future survey for children to complete. (PDF) (PDF) To be printed out and completed by your children – UK only. Download the UK school cover sheet. (PDF) (PDF) To be filled in and sent with all completed surveys. Outside the UK and would like to take part? Email Jordan.rehill@educationandemployers.org for more information.